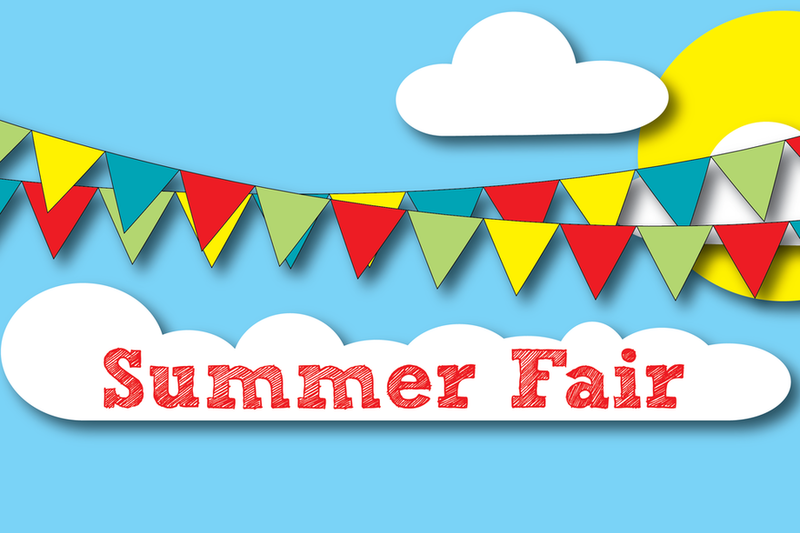 Organisation for the Summer Fair is in full swing and it promises to be bigger and better than last year! Come along on Saturday 9th June 11am-1.30pm and help the Friends & Associates of Danecourt School raise money towards developing a sensory garden for our pupils. 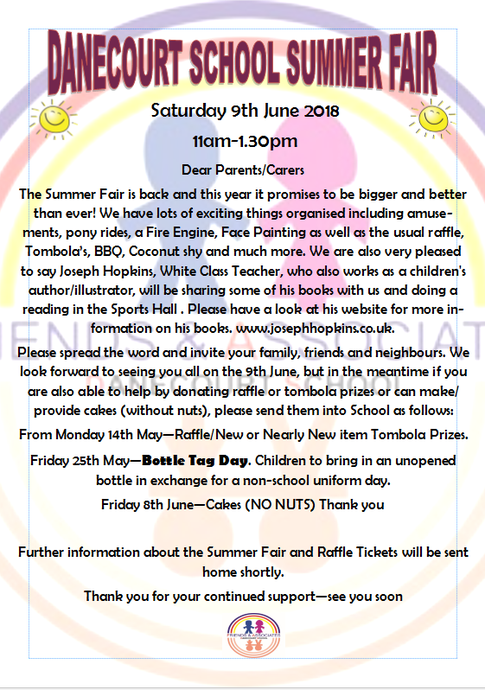 So far we have confirmed all the usual stalls and games, plus a merry-go-round ride, pony rides, fire engine visit and a book reading with Joseph Hopkins, White Class Teacher, who also works as a children's author/illustrator and will be sharing some of his books with us. Please have a look at his website for more information on his books. 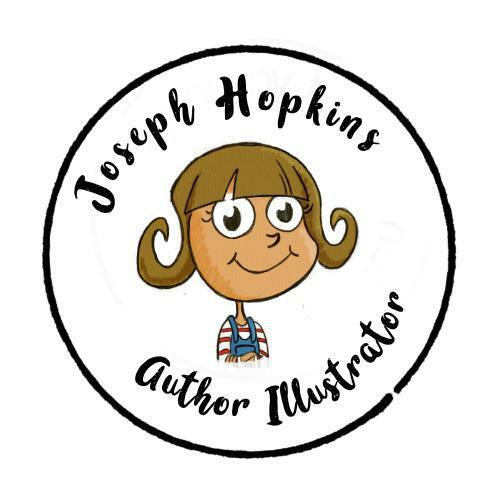 www.josephhopkins.co.uk. We will keep you informed of any updates and raffle tickets will also be sent home in due course.